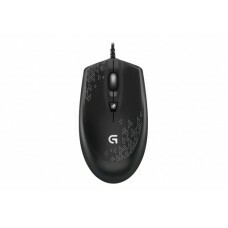 Logitech G90 2500 DPI sensor responds accurately to your hand movements, whether you are zipping across the screen or honing in on a single pixel. 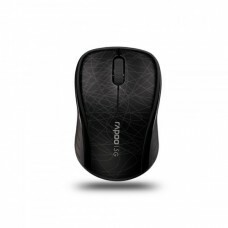 The contoured grip is designed for maximum comfort regardless of your hand size or grip style. The inverted trapezoid shape encourages a natural grip with either your right or left hand. 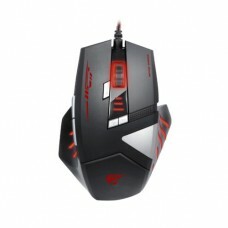 IN-GAME SENSITIVITY SWITCHING Be ready in an instant Make the right moves in any game situation. 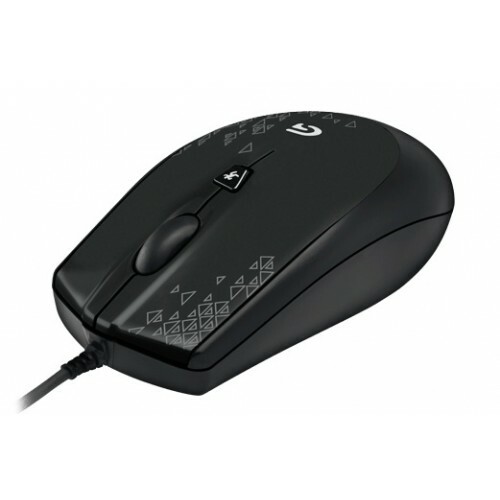 Shift through up to three DPI settings, from pixel-precise targeting (250 DPI) to lightning-fast maneuvers (up to 2500 DPI) with a single button press, conveniently located behind the scroll wheel. 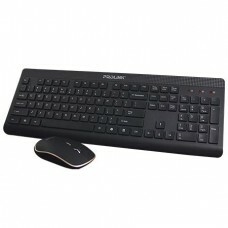 2-MILLISECOND REPORT RATE Thought and action unite Be confident your every command is executed as quickly as possible. 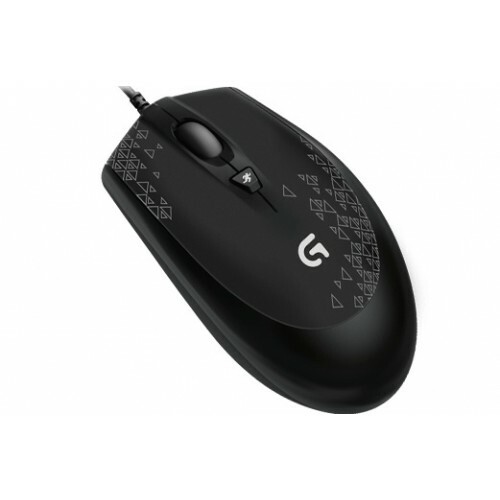 Four times faster than a standard USB mouse, G90 captures your moves as fast as you can make them. 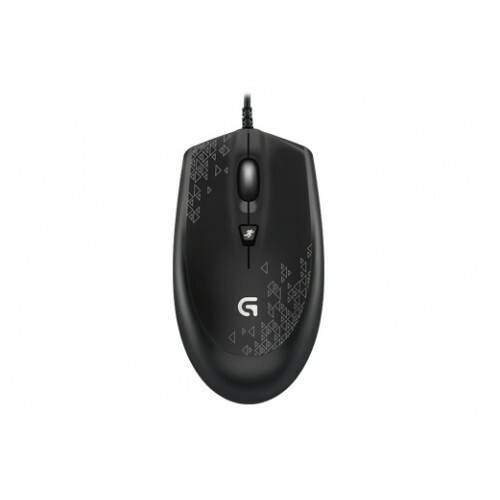 LIGHTWEIGHT DESIGN Streamlined for speed G90 is light enough for quick, effortless movement with enough heft for precision placement and solid cursor control.